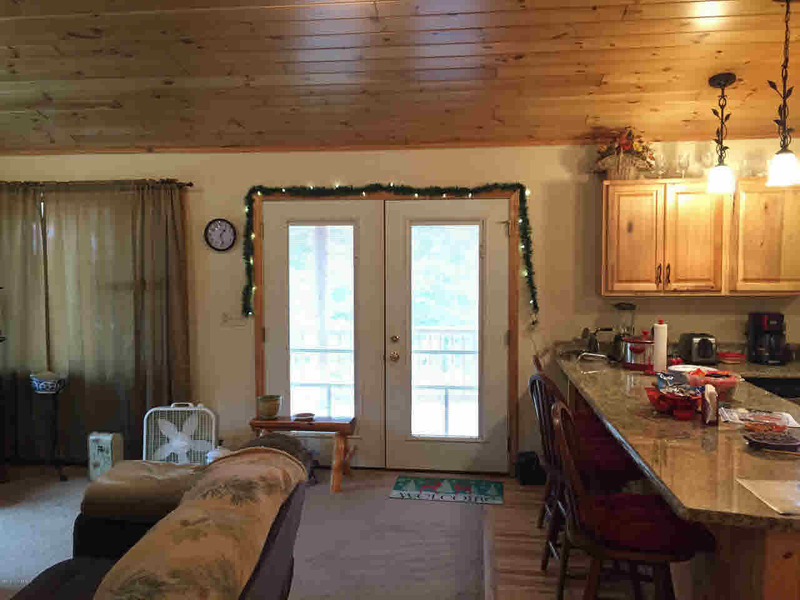 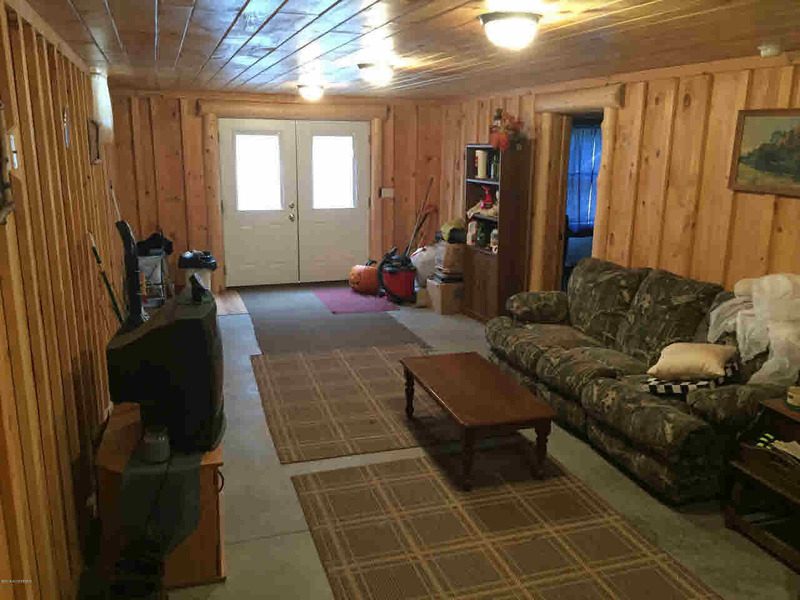 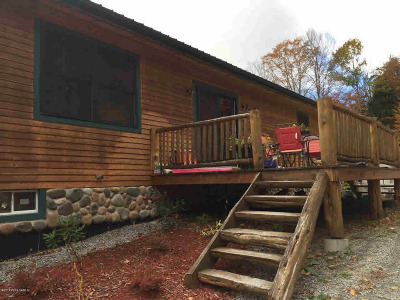 Relax on the front porch on the 5 year old custom built ranch that sits on over 3 acres. Some of the features include brazilian granite countertops in spacious kitchen, master bedroom and heated floors in master bath. 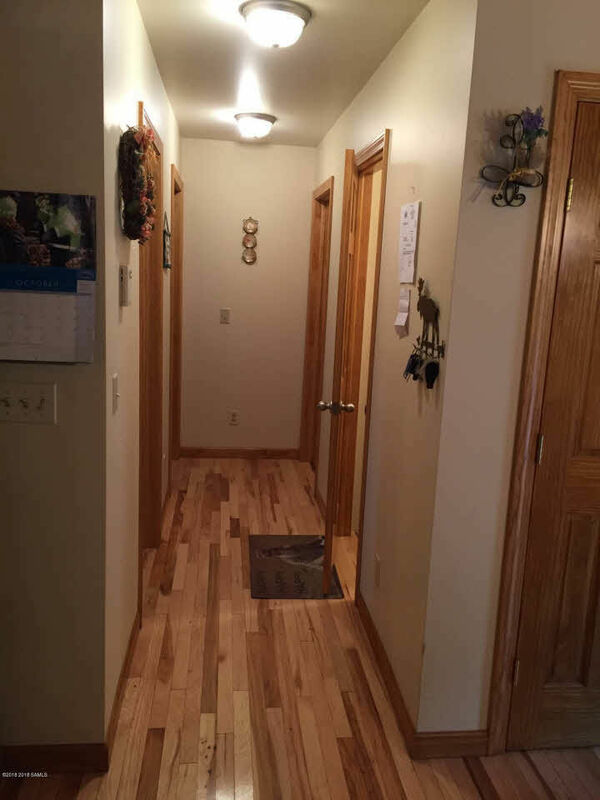 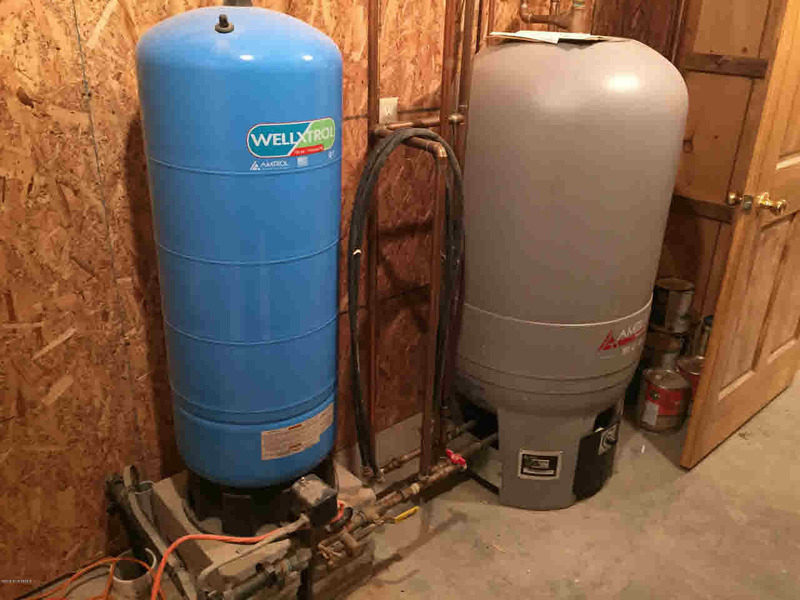 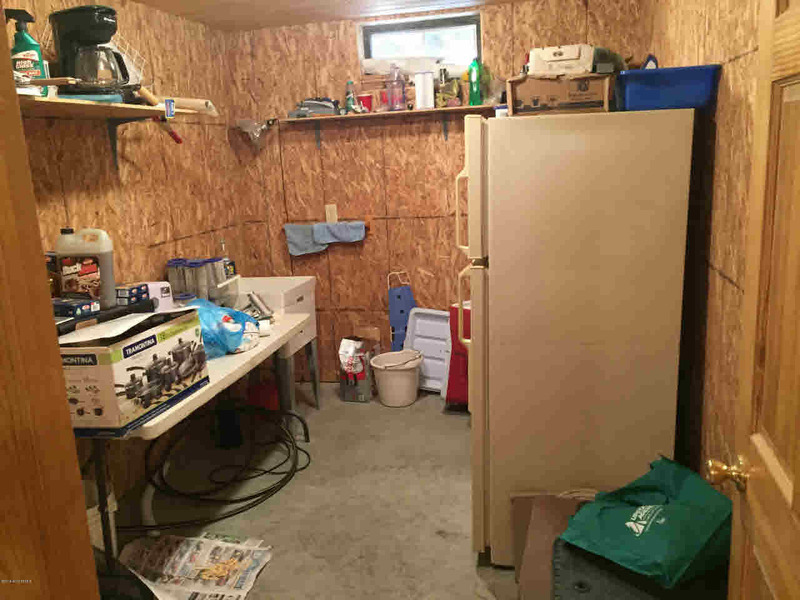 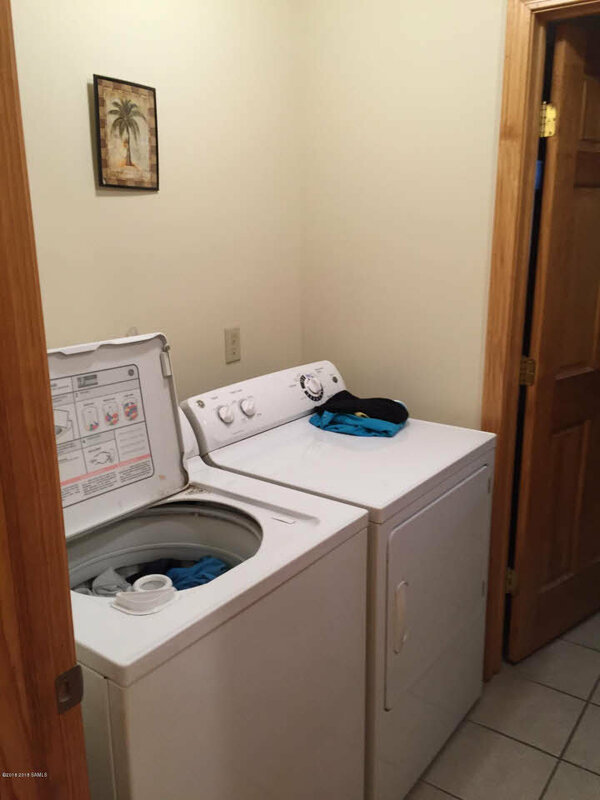 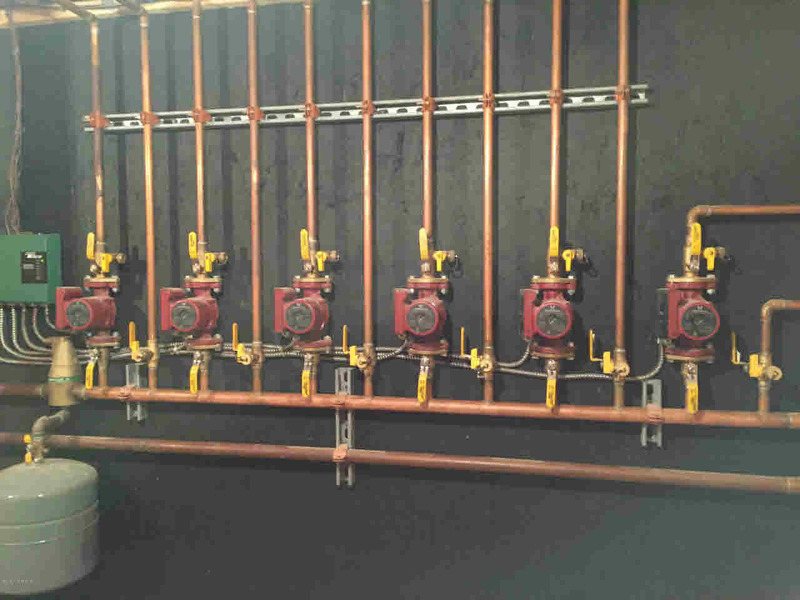 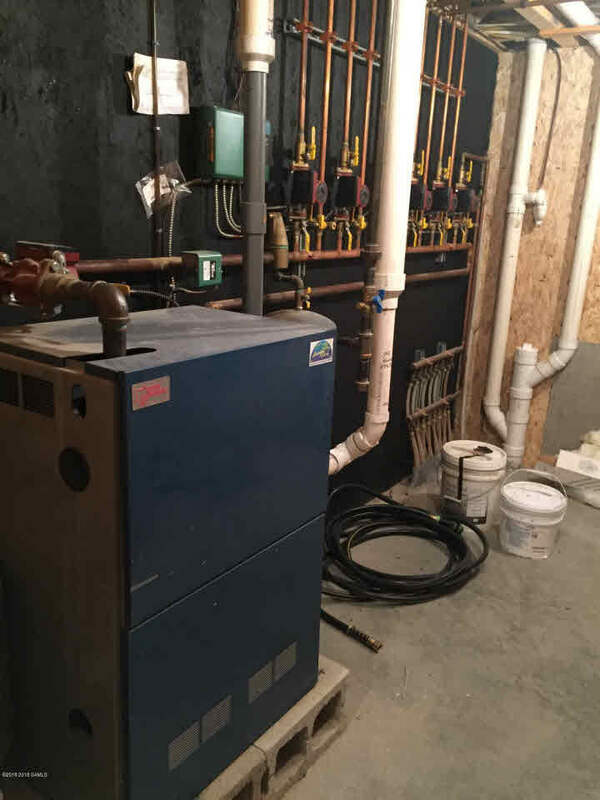 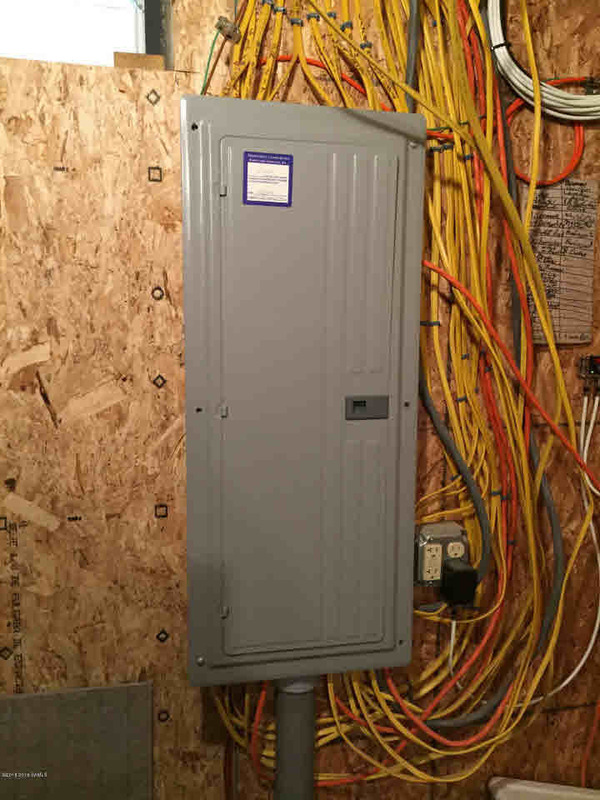 Zoned heating throughout and radiant heat in floors downstairs. 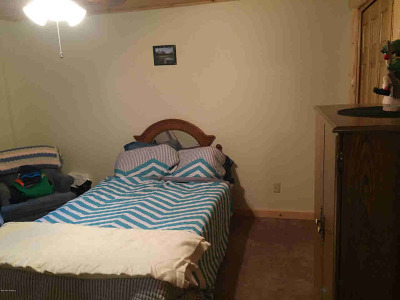 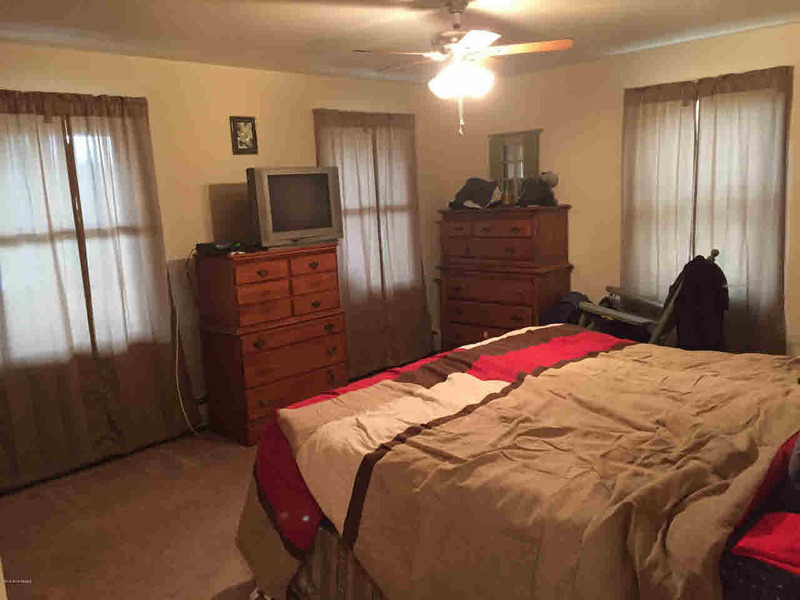 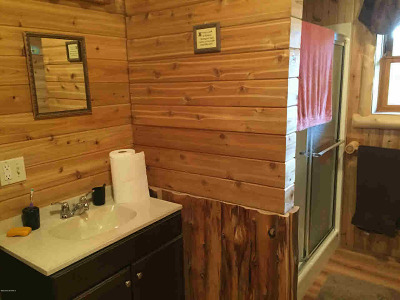 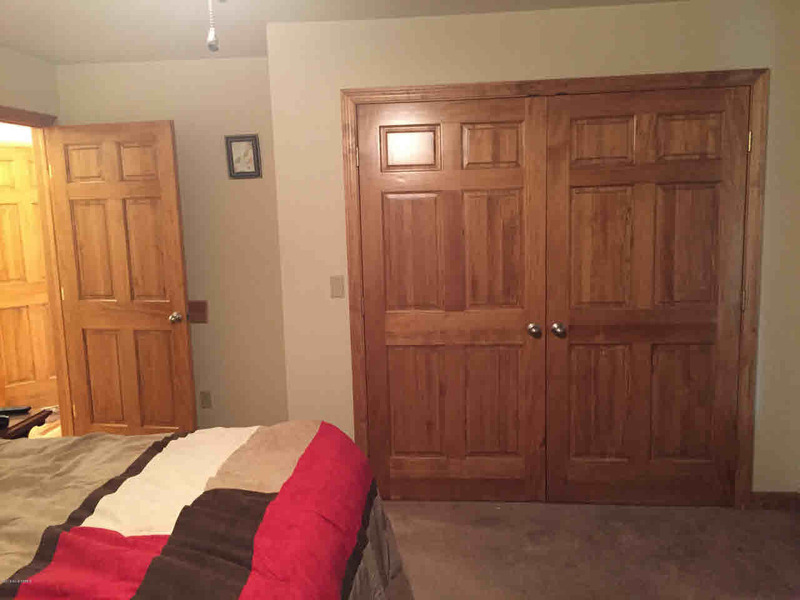 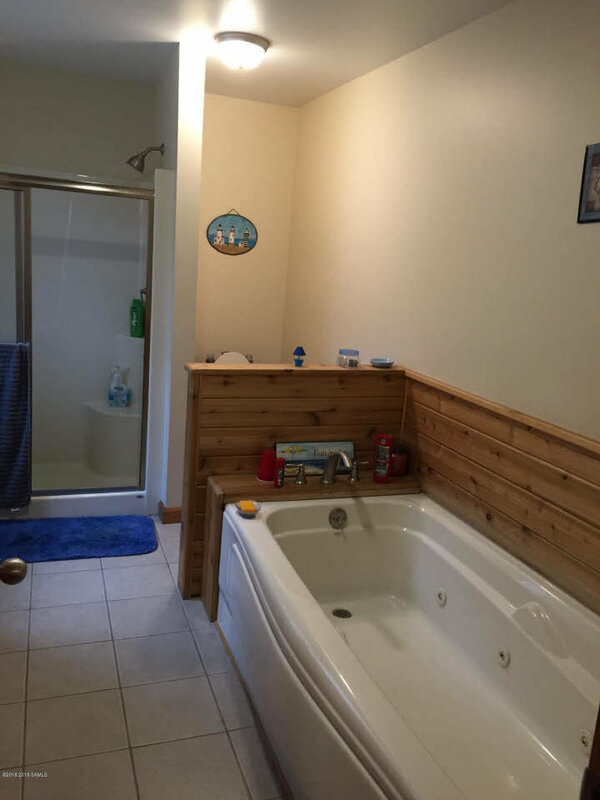 Downstairs bedroom with bath, large living area and section that has been wired for a hot tub. 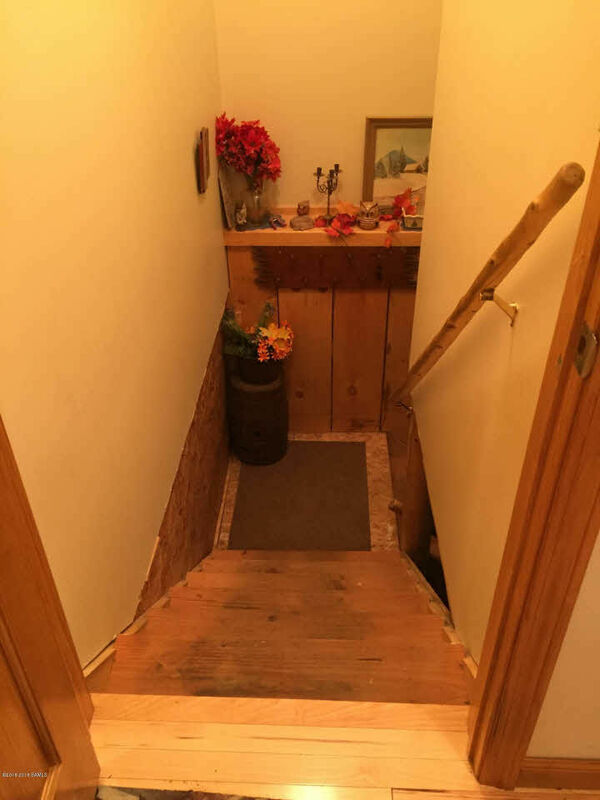 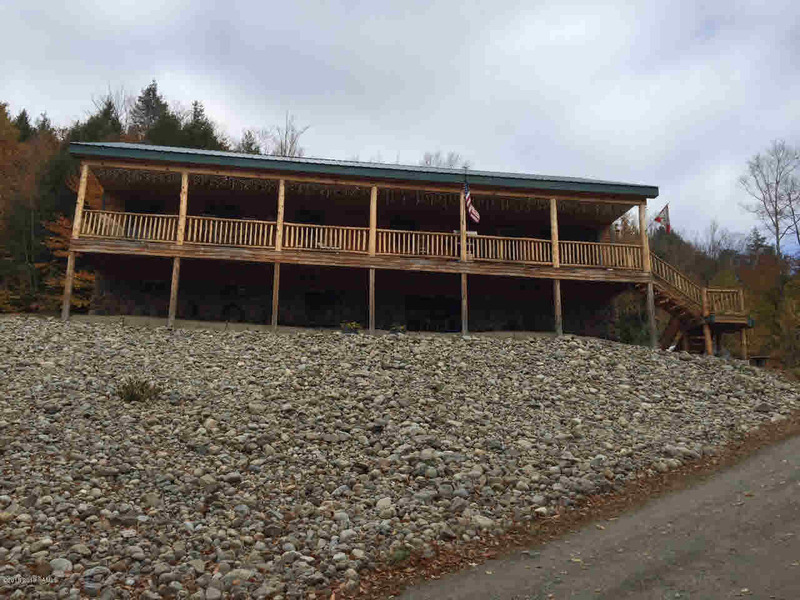 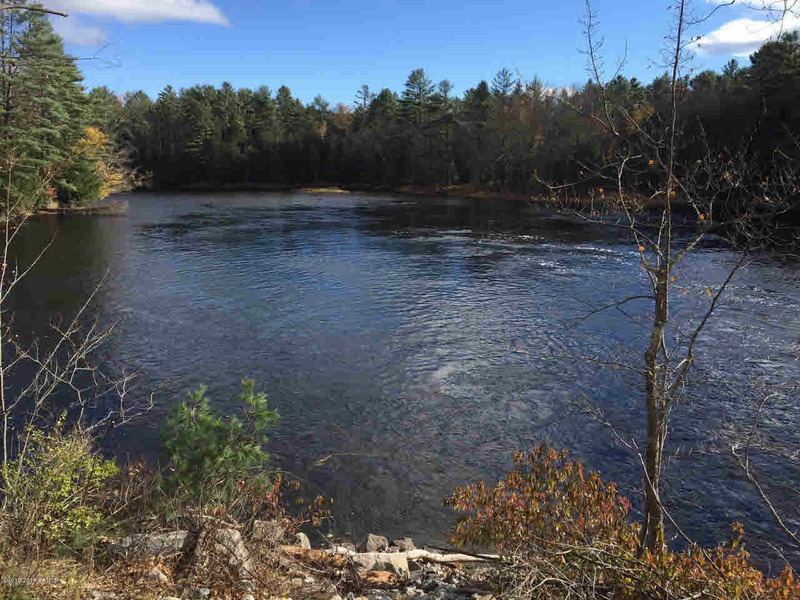 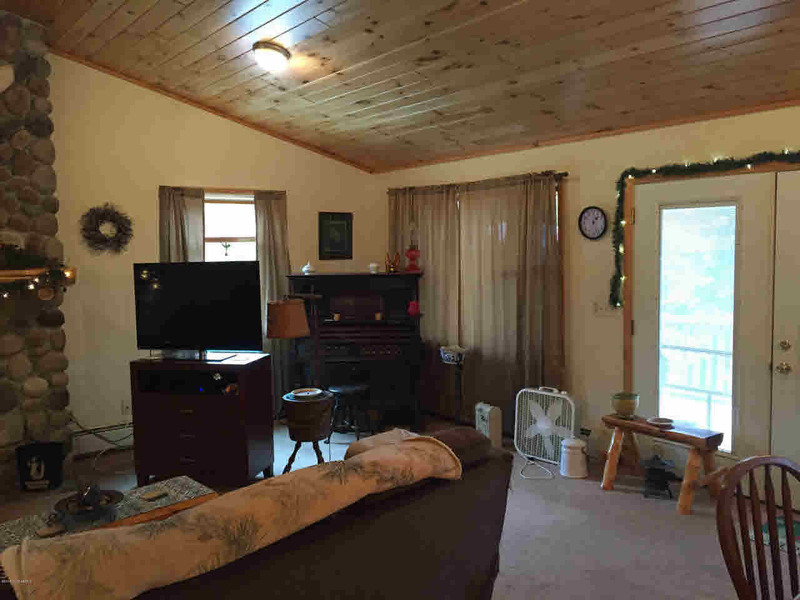 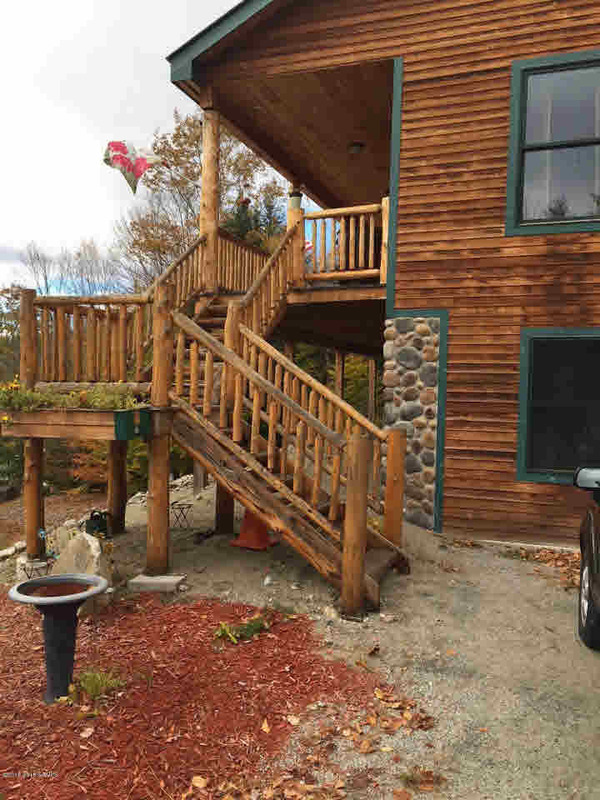 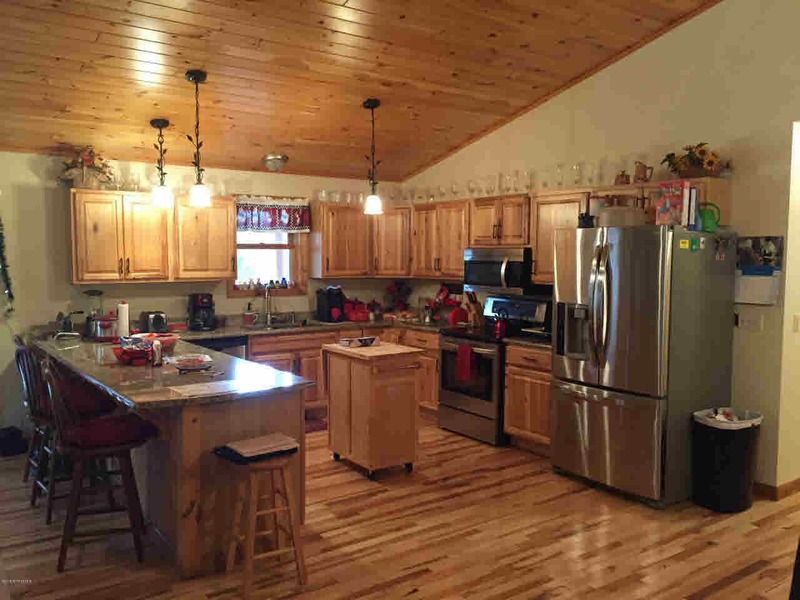 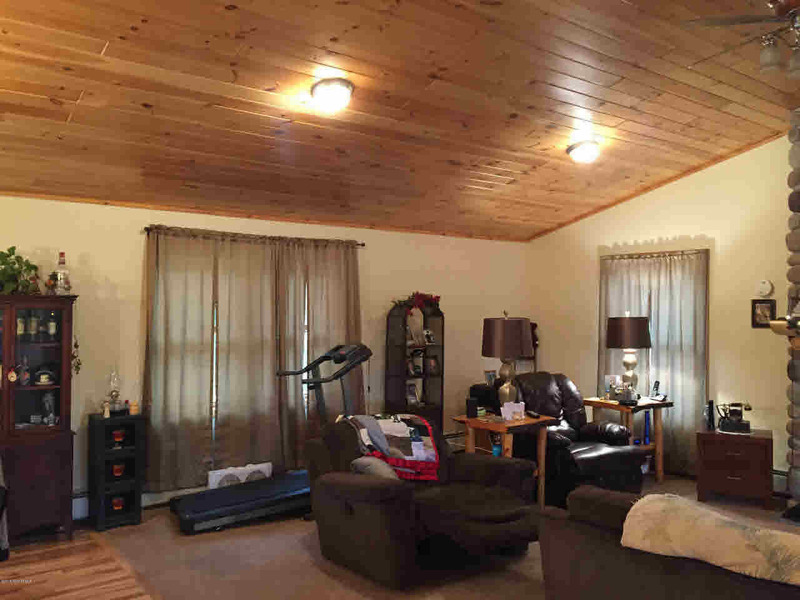 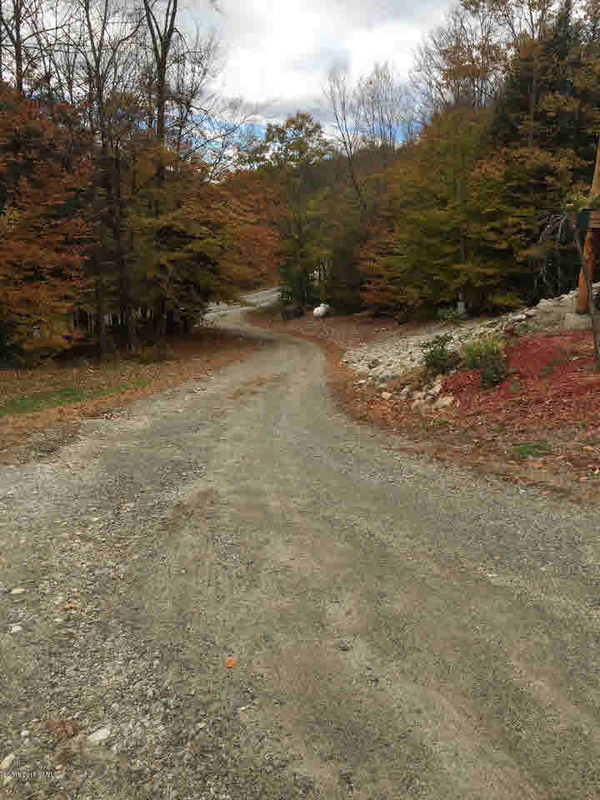 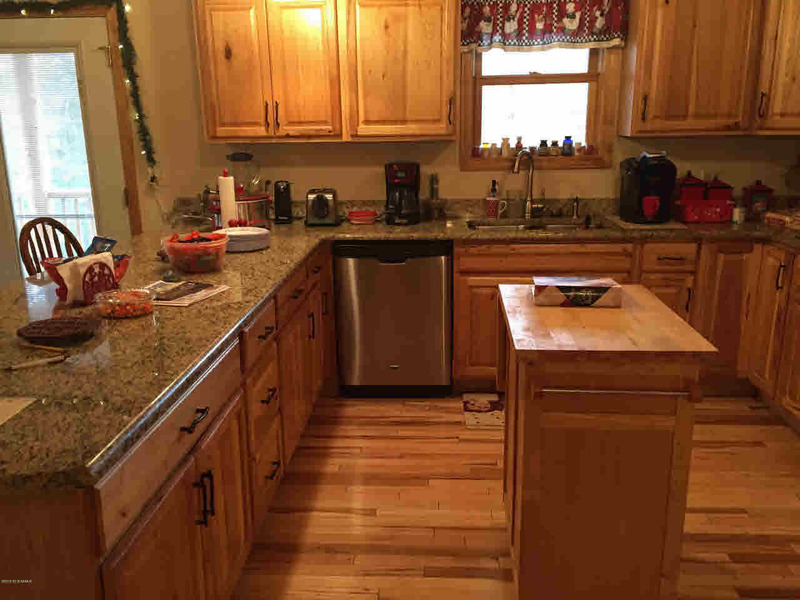 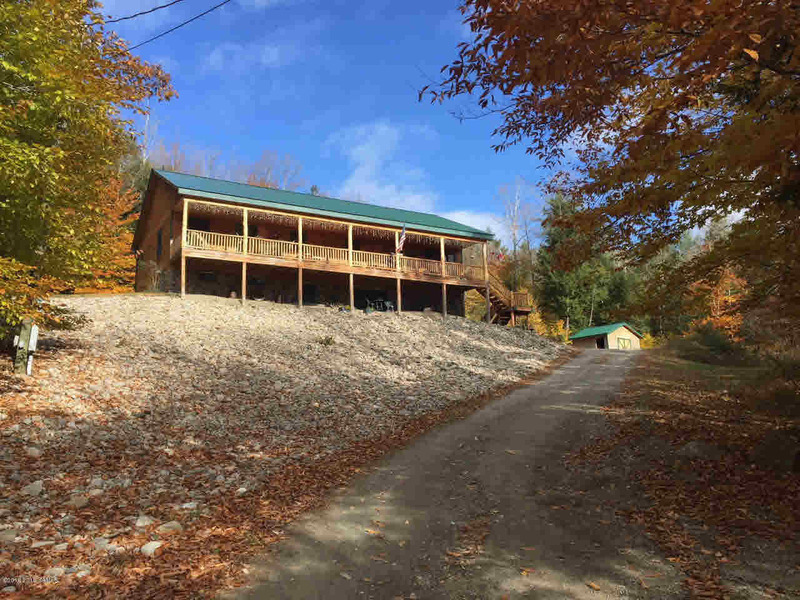 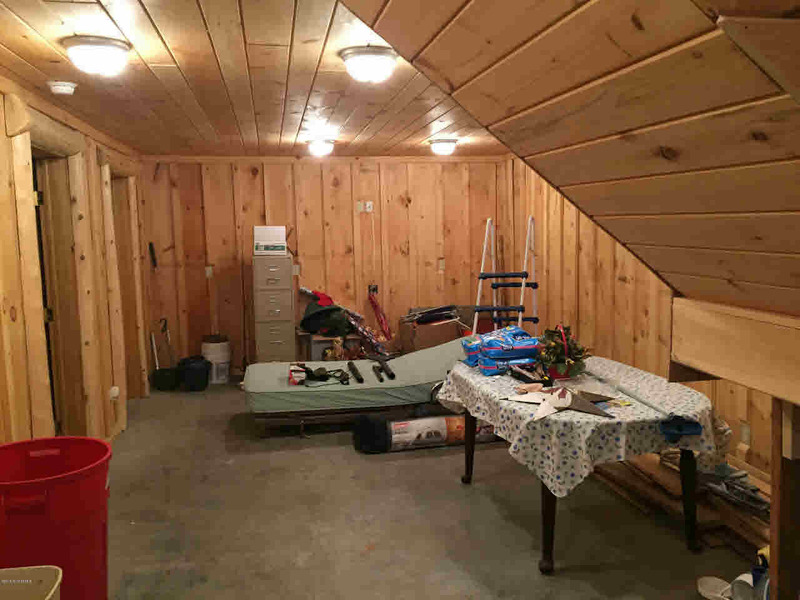 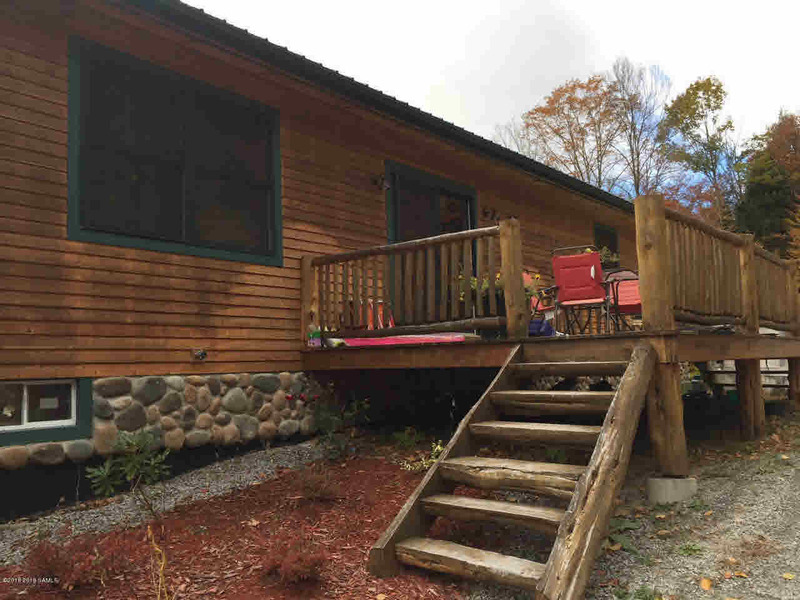 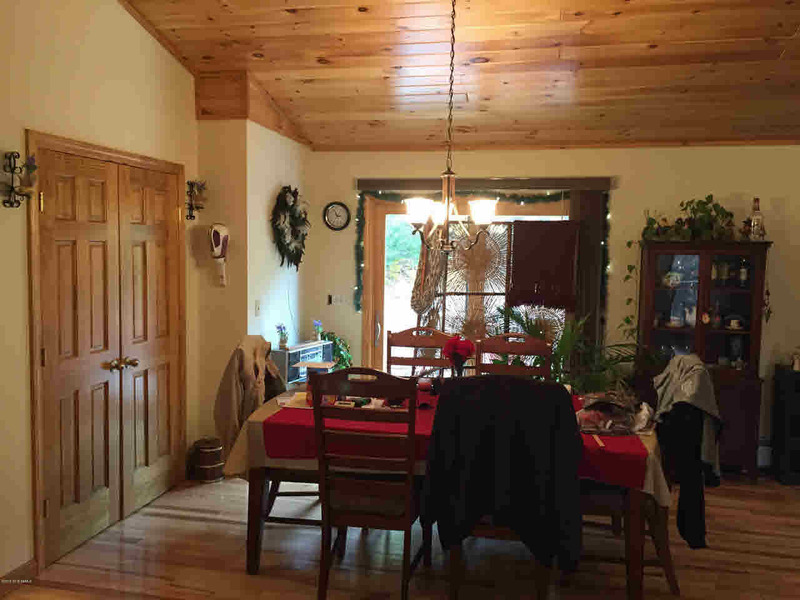 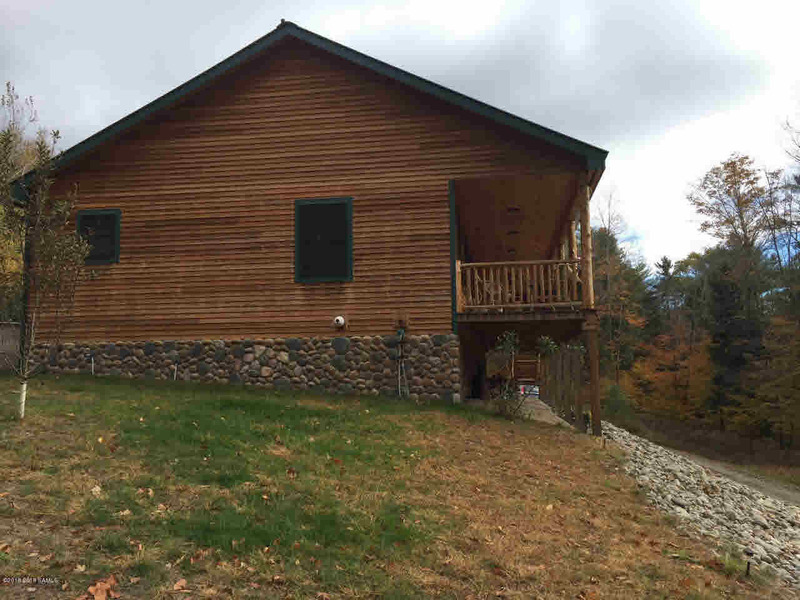 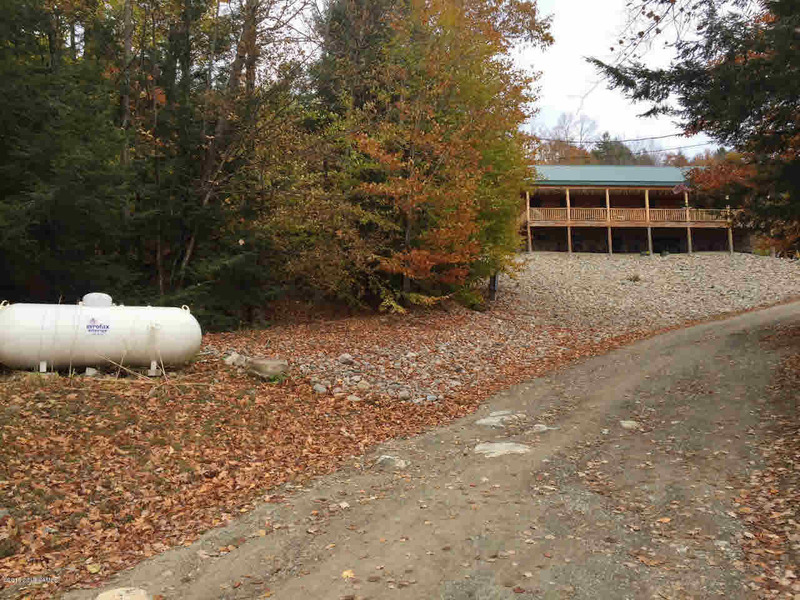 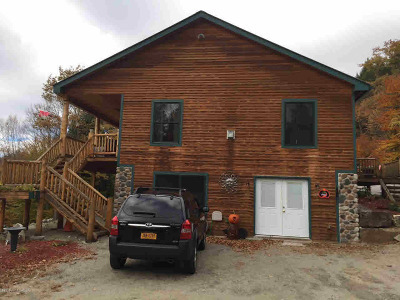 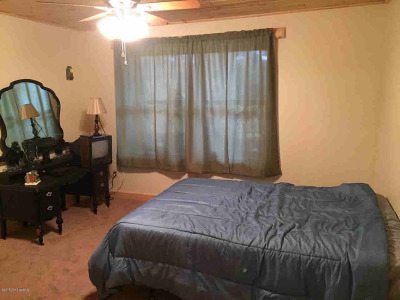 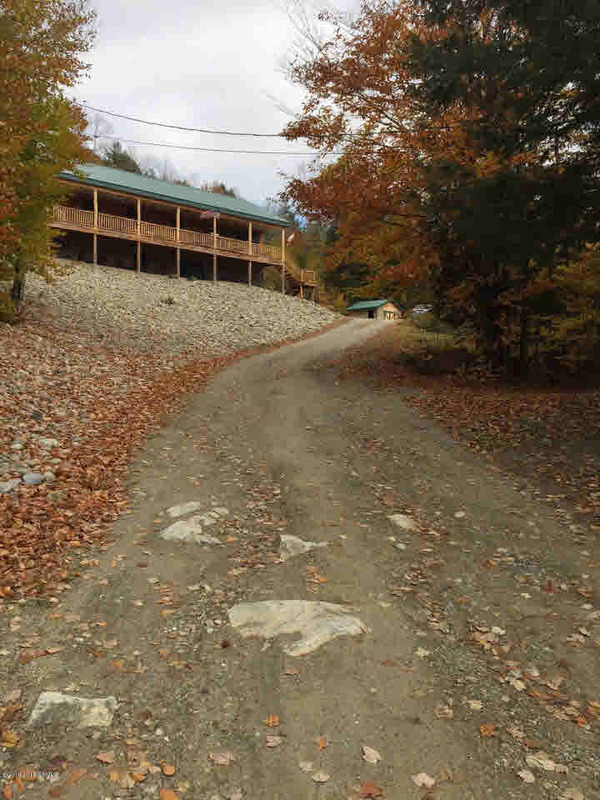 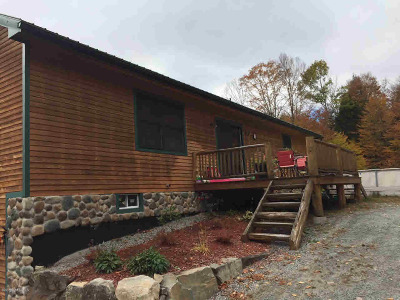 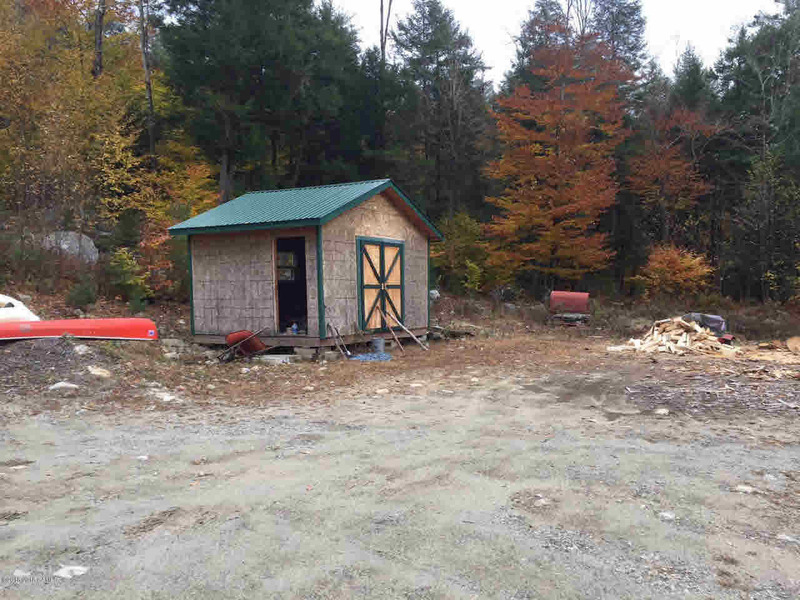 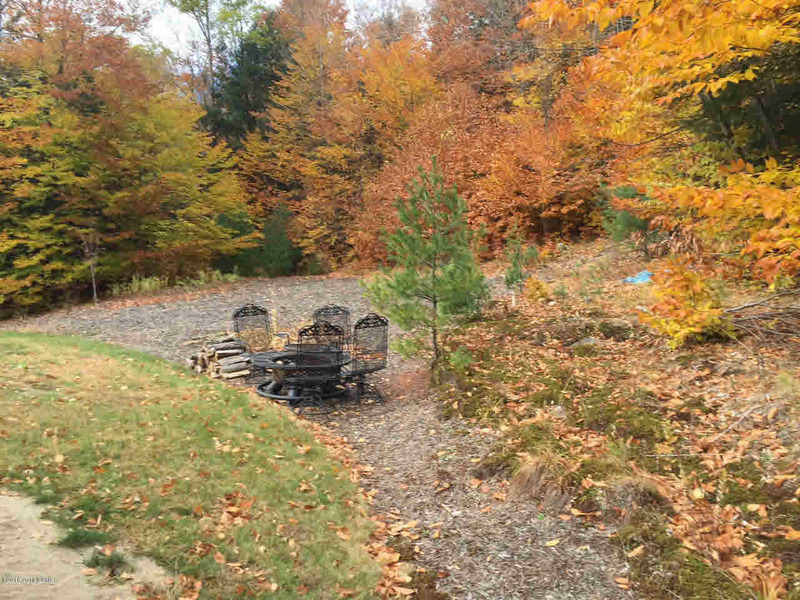 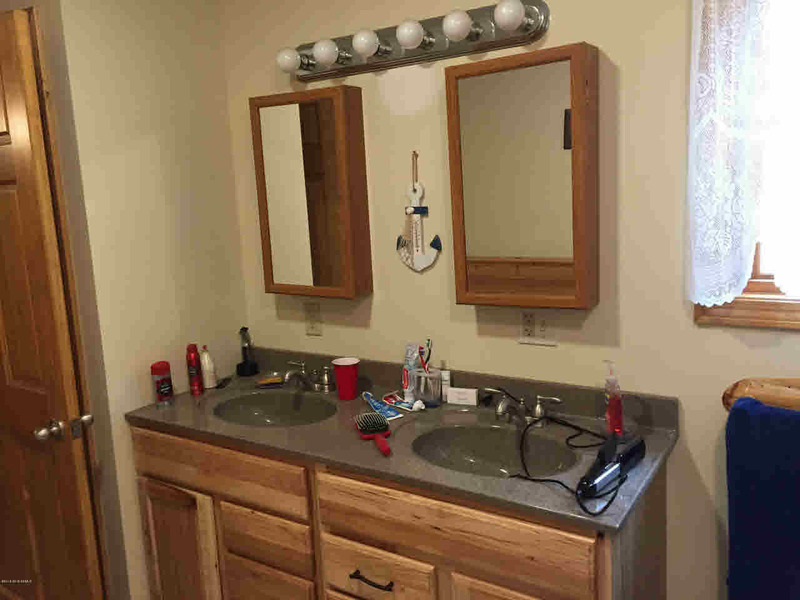 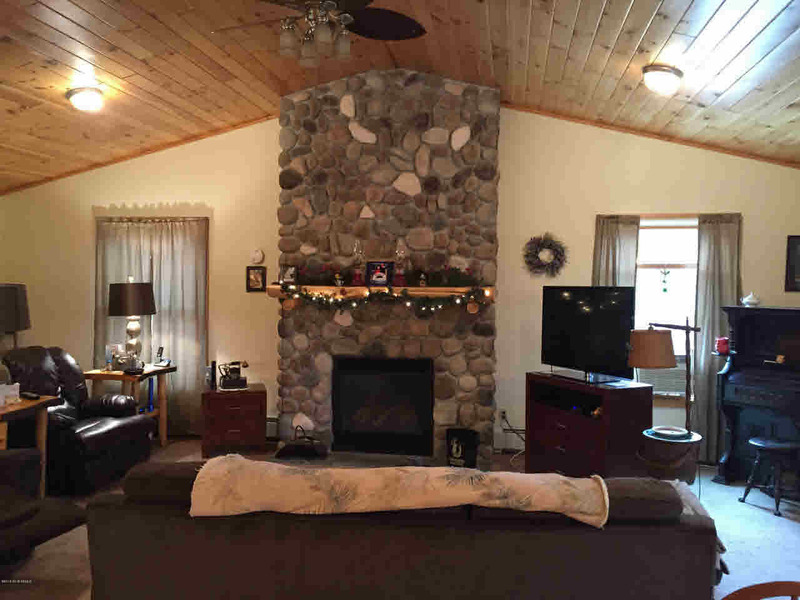 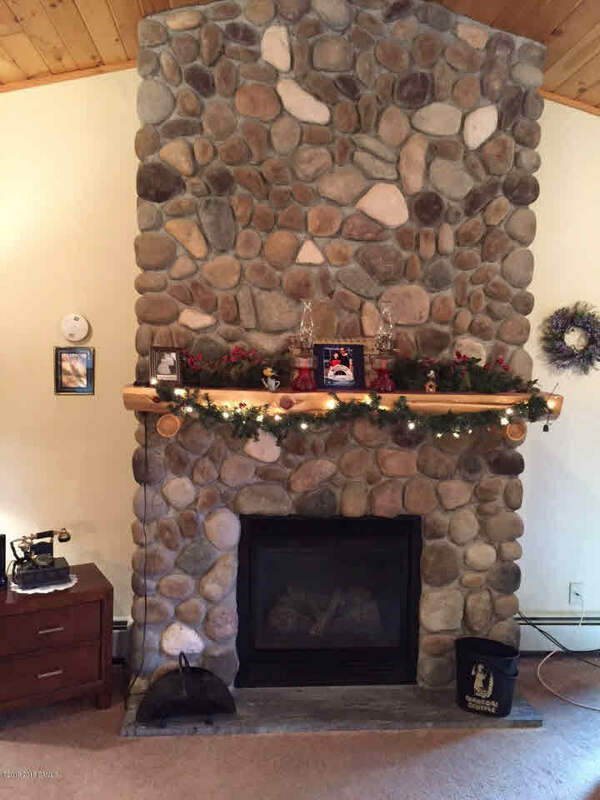 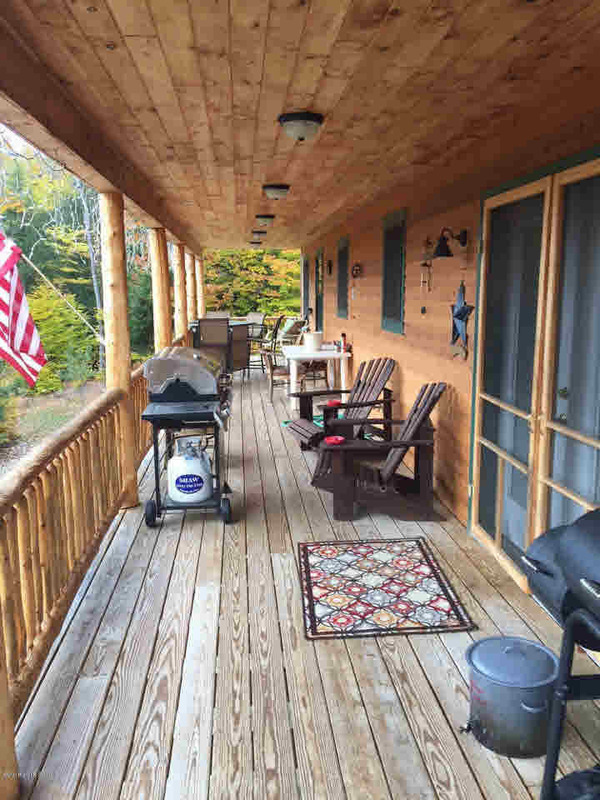 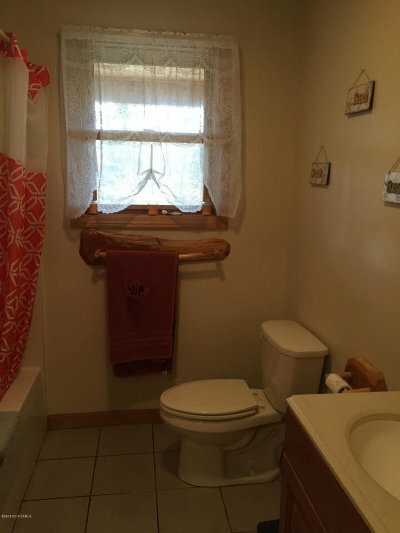 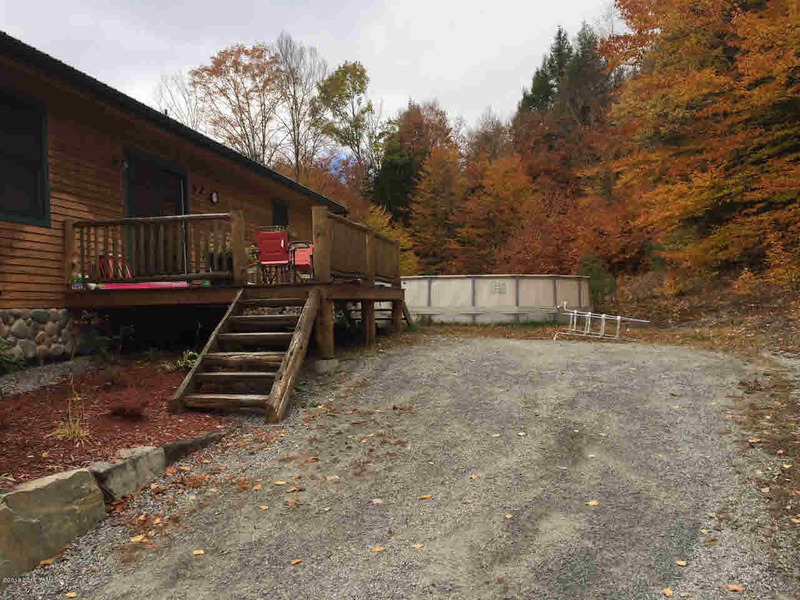 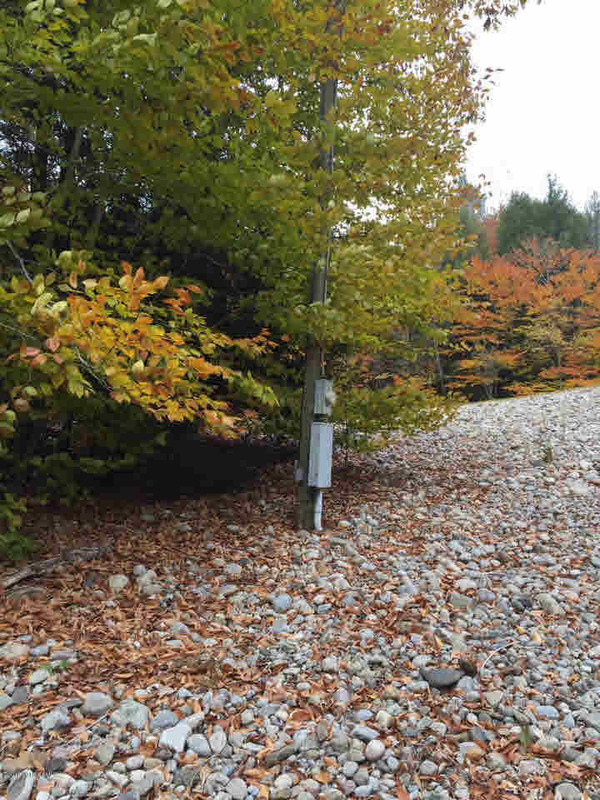 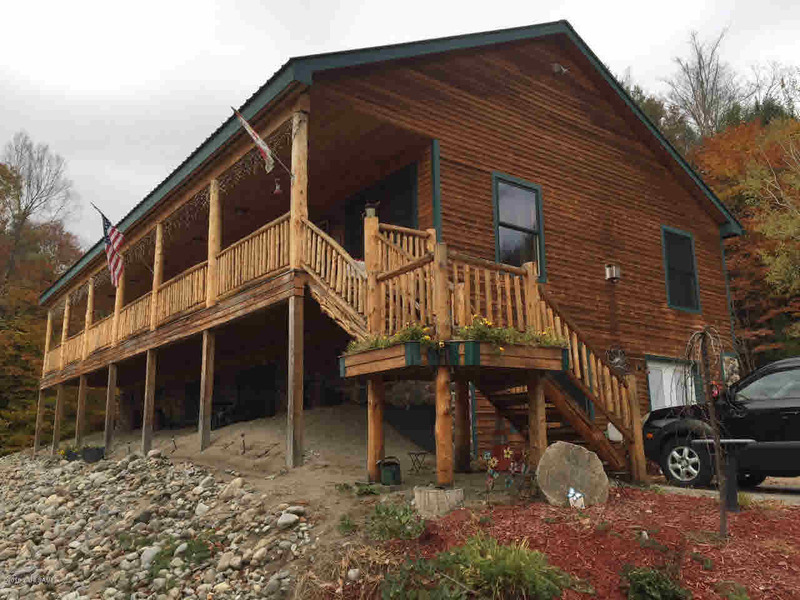 Close to Schroon River, Brant Lake with many recreational opportunities. 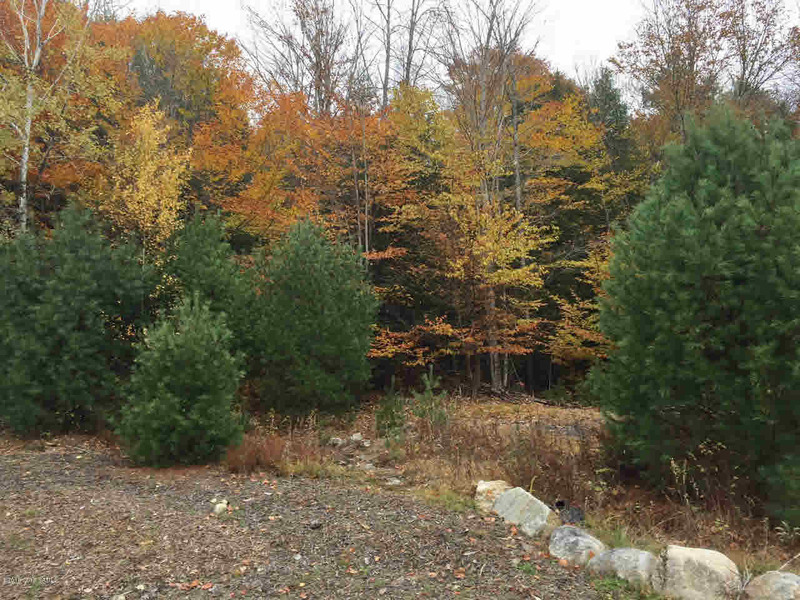 Not far from Exit 25 of the Northway.